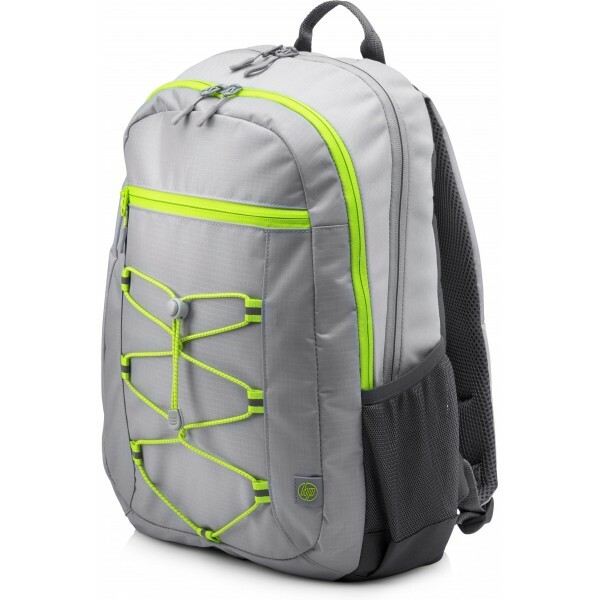 HP Active Backpack. Colour of product: Black/Grey, Coloration: Monotone, Maximum screen size compatibility: 39.6 cm (15.6"). 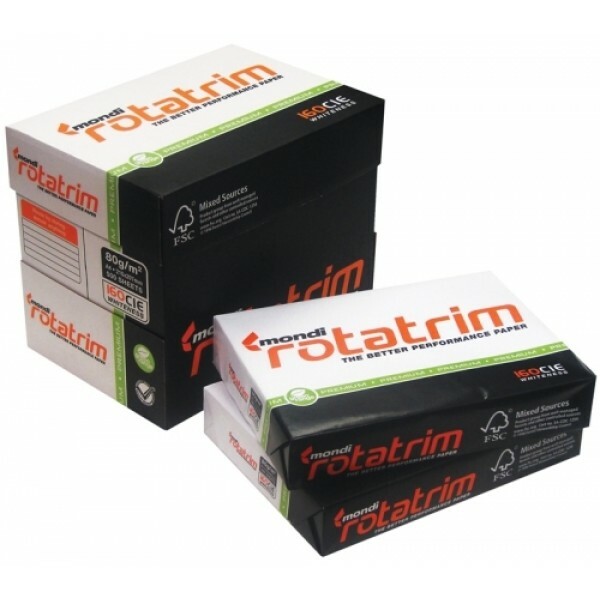 Width: 300 mm, Depth: 140 mm, Height: 460 mm. 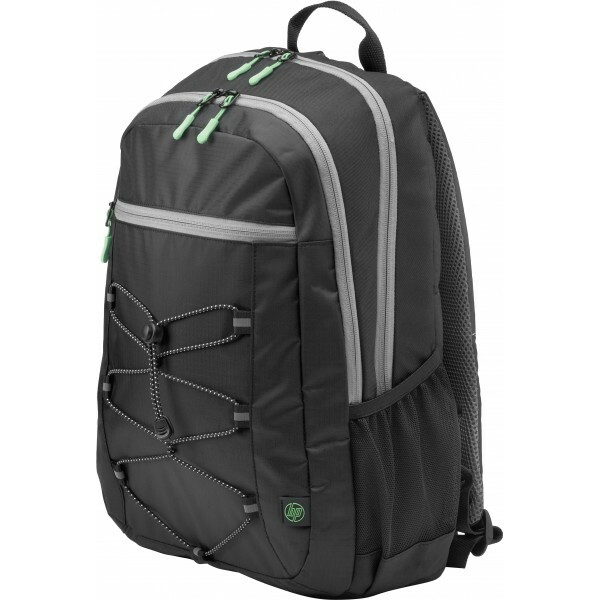 Package weight: 560 g..
HP Active Backpack. Colour of product: Black/Green, Grey, Coloration: Monotone, Maximum screen size compatibility: 39.6 cm (15.6"). Width: 300 mm, Depth: 140 mm, Height: 460 mm. 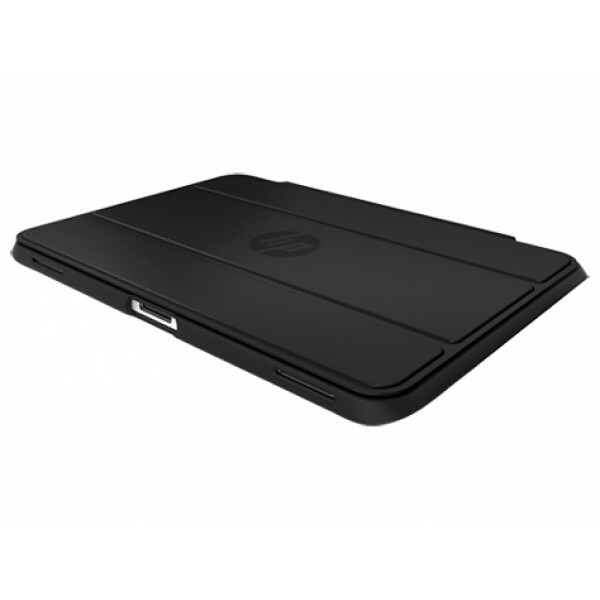 Package weight: 560 g..
HP ElitePad Case. 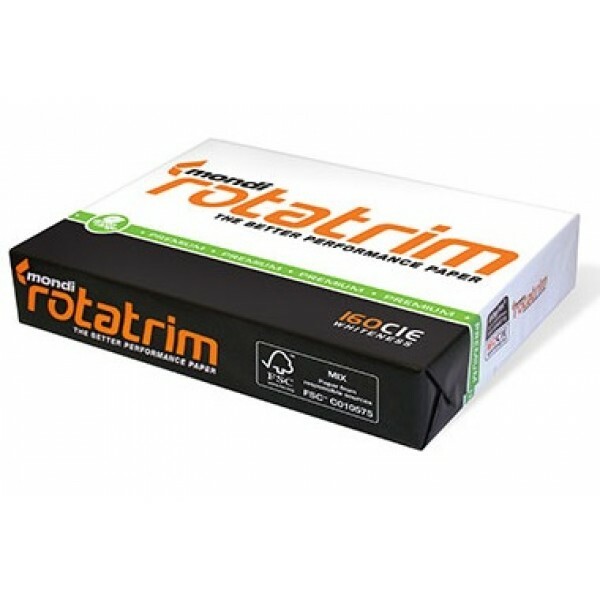 Width: 373.7 mm, Depth: 13 mm, Height: 268.2 mm..
PAPER ROTATRIM A3 (BOX OF 5 REAMS) WHITE 80GSM (500 SHEETS)..
PAPER ROTATRIM A4 (BOX OF 5 REAMS) WHITE 80GSM (500 SHEETS)..
PAPER SMART COPY A4 (BOX OF 5 REAMS) WHITE 80GSM (500 SHEETS)..
PAPER TYPEK A3 (BOX OF 5 REAMS) WHITE 80GSM (500 SHEETS)..
PAPER TYPEK A4 (BOX OF 5 REAMS) WHITE 80GSM (500SHEETS)..
Philips CD Soundmachine AZ215B/12. Tuner type: Digital, Supported radio bands: FM. Disc types supported: CD,CD-R,CD-RW, Playback modes: Fast forward, Fast reverse, Next, Previous, Repeat, Shuffle. 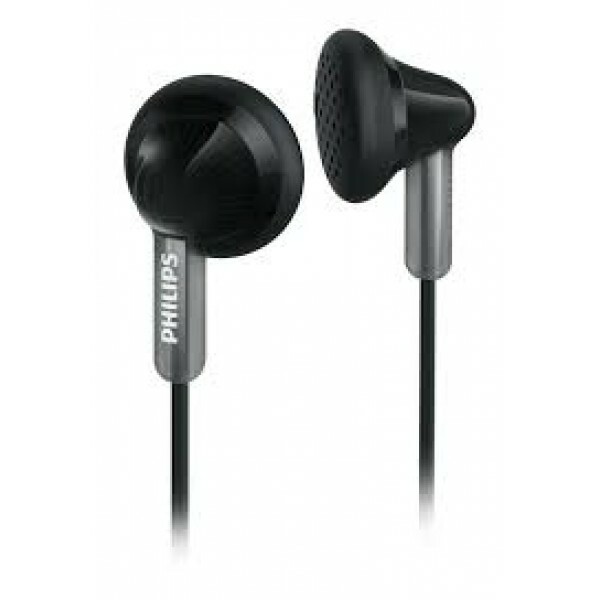 RMS..
Philips AZ215S/12. Supported radio bands: FM. 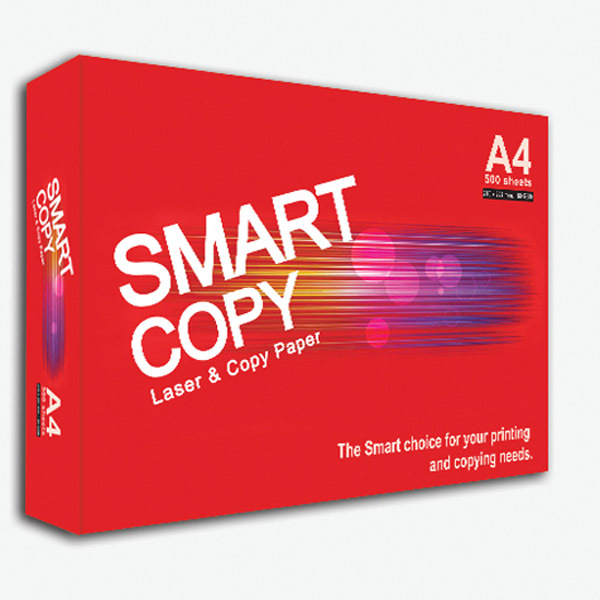 Disc types supported: CD-DA,CD-R,CD-RW. RMS rated power: 3 W. Colour of product: Silver, Volume control: Rotary. Power source: AC/Battery, AC input voltag..
Philips BT3900A/00. Audio output channels: 1.0 channels, Driver diameter: 5.1 cm. RMS rated power: 4 W. Connectivity technology: Wired & Wireless, Frequency range: 2.4 - 2.48 GHz, Bluetooth profiles: ..
Philips wireless portable speaker BT6900A/00. Audio output channels: 1.0 channels, Driver diameter: 5.1 cm. RMS rated power: 10 W. Connectivity technology: Wired & Wireless, Bluetooth profiles: A2DP,A..
Philips wireless portable speaker BT6900B/00. Audio output channels: 1.0 channels, Driver diameter: 5.1 cm. RMS rated power: 10 W. Connectivity technology: Wired & Wireless, Bluetooth profiles: A2DP,A..
Philips Soundbar speaker HTL1190B/12. Audio output channels: 2.0 channels, RMS rated power: 40 W, Audio decoders: Dolby Digital. Soundbar speaker RMS power: 40 W, Impedance: 4 O, Woofer diameter (impe..
PHILIPS SHE3010 IN-EAR HP - BLACK..
Philips ActionFit Sports headphones SHQ1400CL/00. Ear coupling: Intraaural. Wearing style: Ear-hook, In-ear. 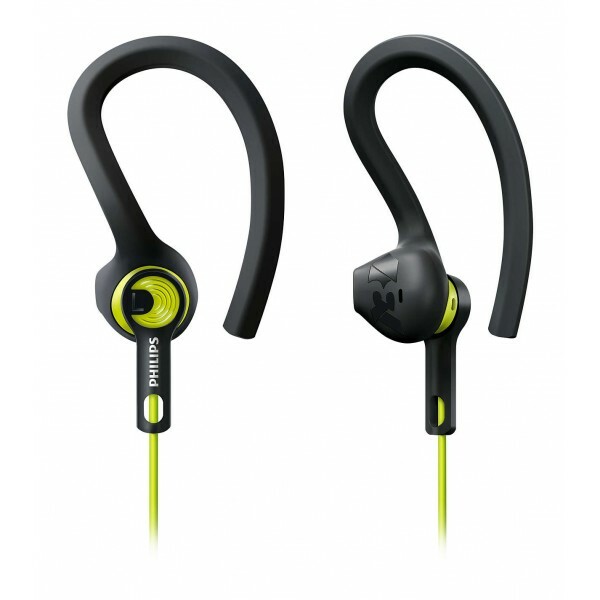 Acoustic system: Semi-closed, Headphone frequency: 15 - 22000 Hz, Headphone sensitivity: 10..